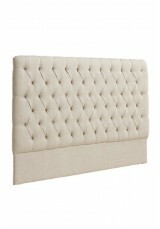 This stately tufted headboard with wide-spaced buttons is shaped with concave corners for a less imp.. 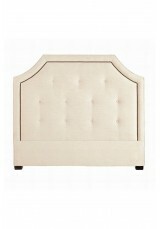 This headboard of quiet finesse is slightly rounded with subtle wings·and a buttoned back for a.. This headboard of quiet finesse is slightly rounded with subtle wings·and a buttoned back ..
A classic button back headboard with optional studded border for extra interest •Wooden legs..
A perfect finishing piece for your contemporary bedroom, created with clean lines and optional studd.. 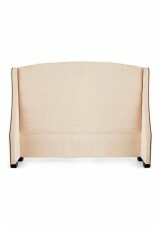 This magnificent addition to your bed is double bordered with studs for extra glamour, or you can op.. 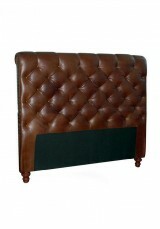 This magnificent bed headboard bring classy look to your bedroom for extra glamour · .. 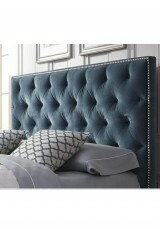 This Package Includes: 1x King Size Manchester Bed Headboard (Suits for queen or king size bed) 1 .. 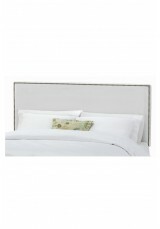 Finish your bed with a stylish padded upolstered headboard. 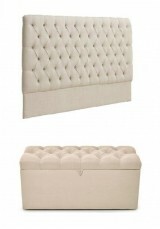 The Manchester Tufted headboard w.. 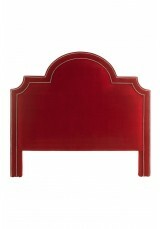 Finish your bed with a stylish padded upolstered headboard. 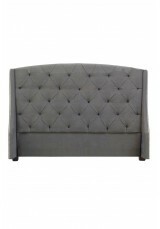 The Manchester Tufted headboard will bri..
With its elegantly arched design and nail button details, the Morgan will give your bed a lovely new.. 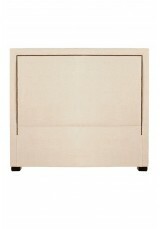 The Nail Button Border headboard has clean lines and beautiful detailing for complete contemporary c.. Smooth curves and appealing trim provide lasting style with this traditional made contempo..